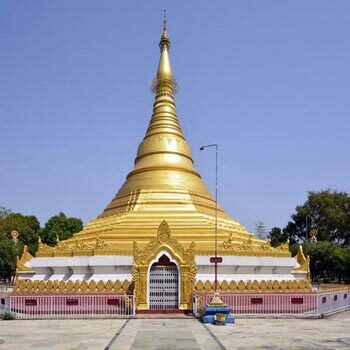 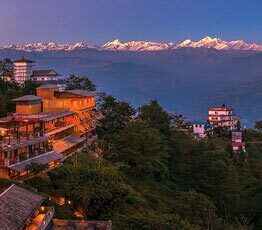 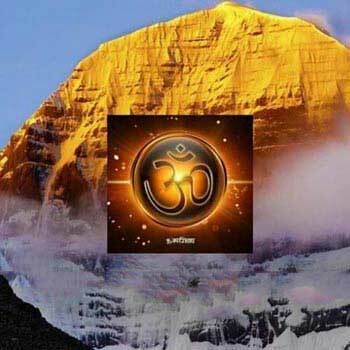 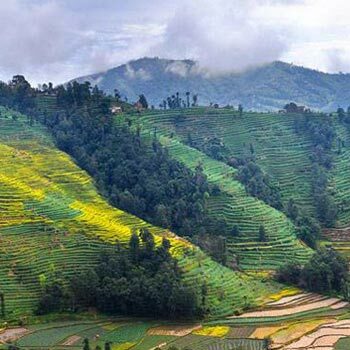 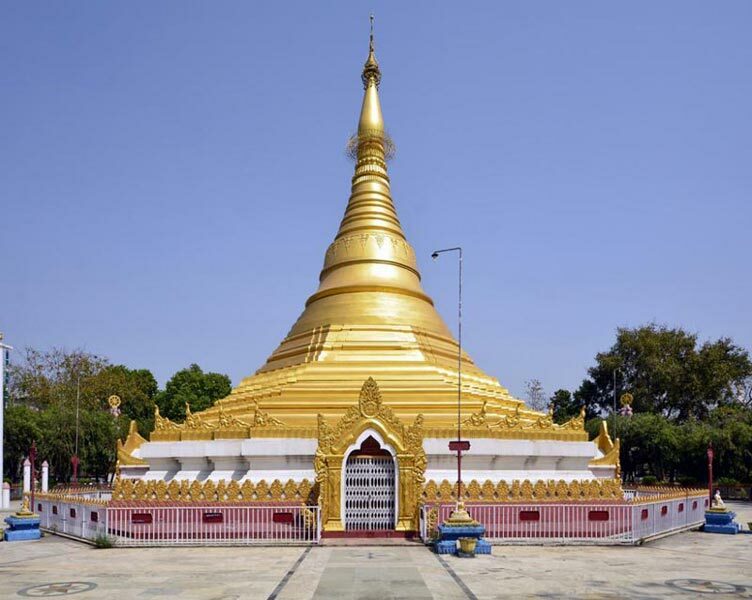 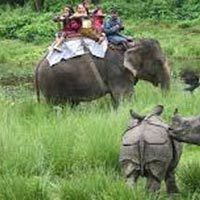 Indo Nepal Tourism, headquartered in Ghaziabad (Uttar Pradesh, India), is a travel agency that is engaged in organizing excellent and economical Nepal tours for the tourists. 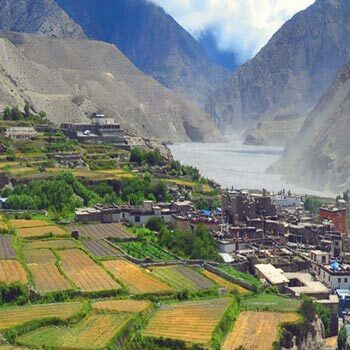 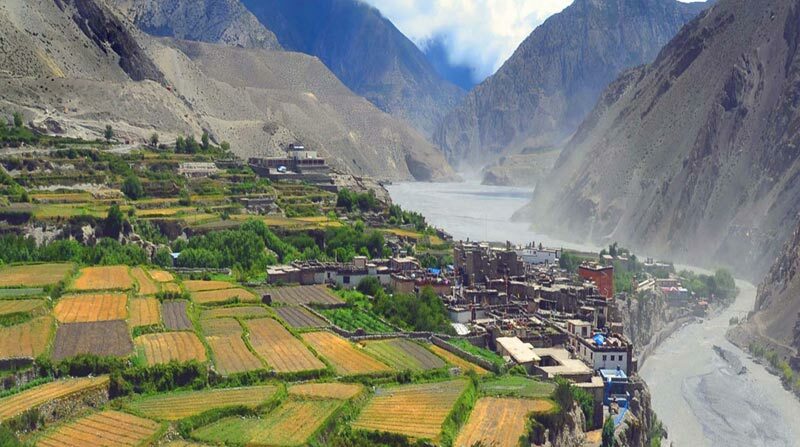 Located at the southern slopes of the mountain ranges of the Himalayas, Nepal is an Asian country placed between the Tibetan autonomous regions of China in the North and India in the West, South, and East. 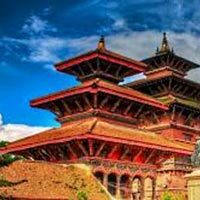 With Kathmandu as its capital, Nepalâ��s territory is extended to 500 miles (800 kms) from the east to the west and 90-150 miles from the north to the south. 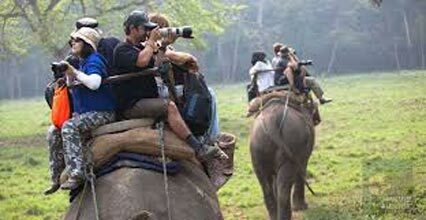 Throughout the year, Nepal attracts a heavy flock of tourists from different countries. 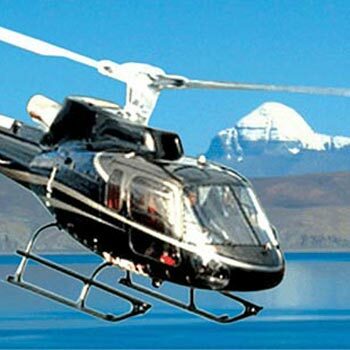 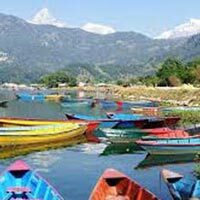 Some visit here for the adventure activities that it offers such as trekking in the Himalayas or mountain climbing, while others visit Nepal for the beautiful culture that it inhabits. 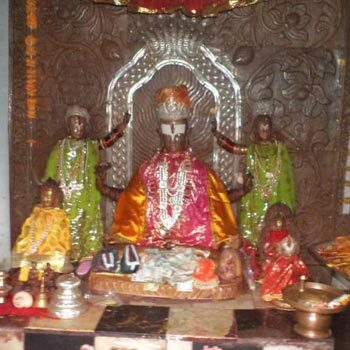 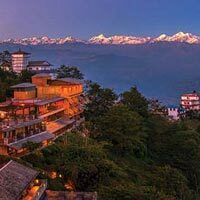 Some seek certain spiritual peace and epiphany in the religious atmosphere of Kathmandu or experience the adrenaline rush one feels during adventures conducted here. 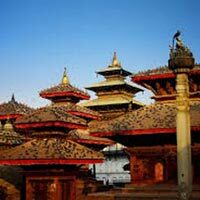 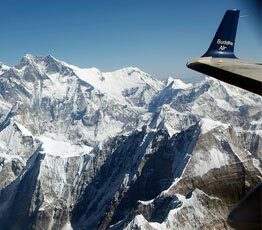 Nepal has something or the other for each type of traveler. 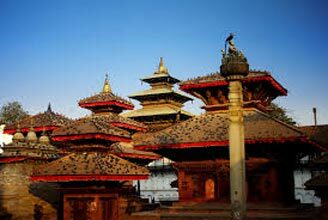 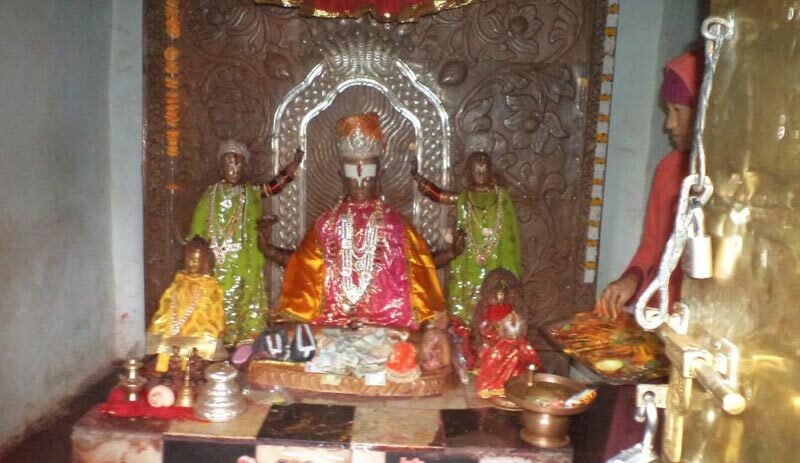 Most tourists visit the city of Kathmandu to explore various heritage sites and religious places. 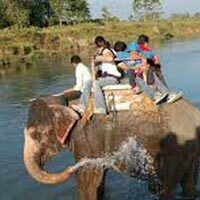 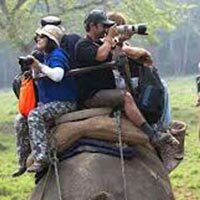 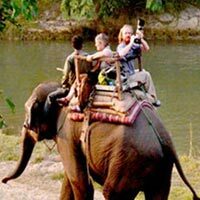 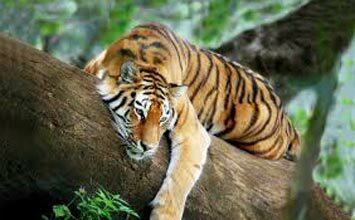 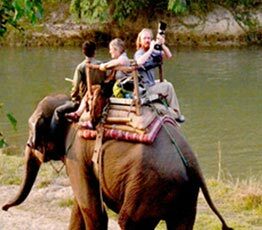 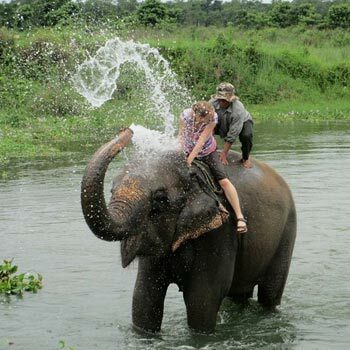 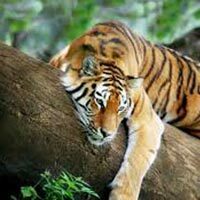 Besides this, visitors also pay a visit to the Chitwan National Park for exceptional wildlife sightseeing. 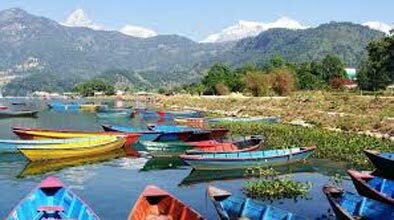 Pokhara, the lakeside town, is also popular amongst the tourists in Nepal. 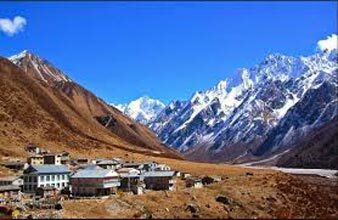 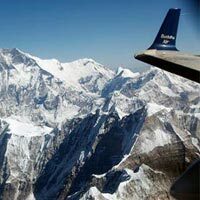 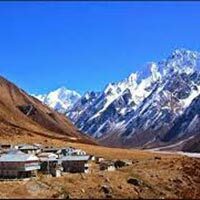 In addition, areas like Annapurna, the Everest, and various Langtang regions offer excellent options for trekkers. 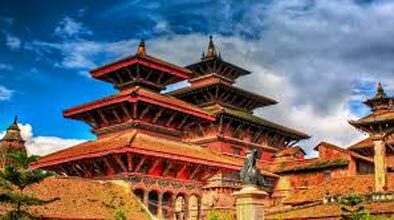 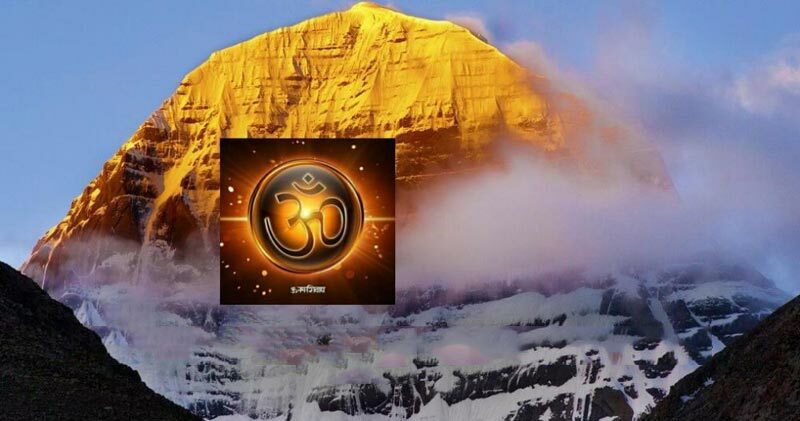 12 Nights / 13 Days Kathman..
09 Nights / 10 Days 2 nigh..
Kathmandu, Pokhara, Lumbini, Chitwan, Na..
08 Nights / 09 Days 3 Kathm..
07 Nights / 08 Days 3 nigh..
Kathmandu, Pokhara, Chitwan, Jomsom, Muk..
07 Nights / 08 Days Kathman..
06 Nights / 07 Days Kathm..
06 Nights/07 Days 3 nights ..
06 Nights / 07 Days Kathman..
05 Nights/06 Days 2 nights ..
07 Nights / 08 Days Kathma..
03 Nights / 04 Days 2 nigh..
Everest Mountain Flight - N..